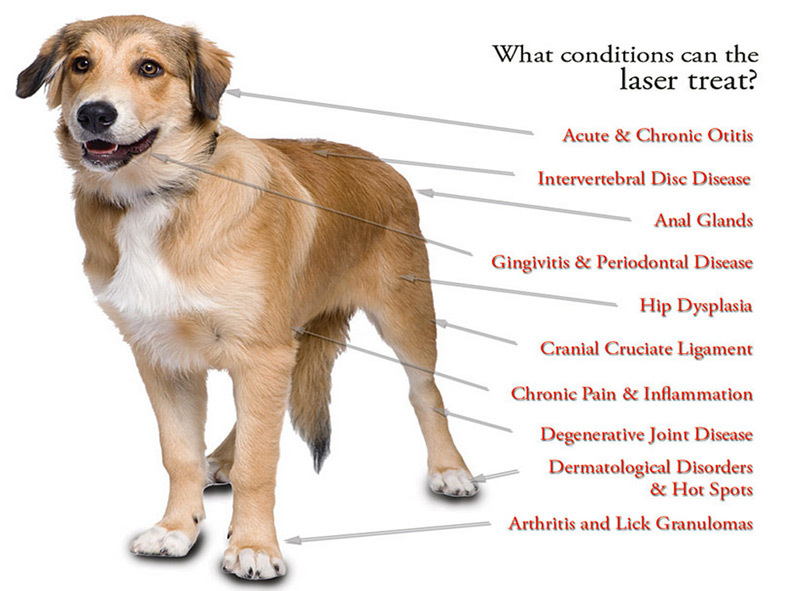 Learn more about cold laser therapy for dogs and cats. Watch the video on our News page for more information. Welcome to our website. Our clinic’s goal is to help companion animals find pain relief through acupuncture, sometimes in combination with western pain relief when appropriate. We hope to achieve the best and safest pain relief combinations possible. Dr. Beth believes a truly holistic approach to health care is best. 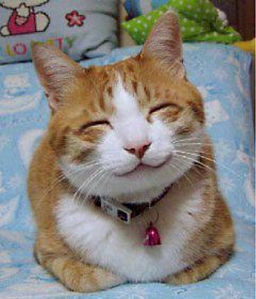 We treat only one pet at a time, and we allow enough time to understand the patient and his needs. Our clinic’s special interests are chronic pain such as arthritis, hip dysplasia, spondylosis, and back pain. We can also help with post-surgical pain and recovery. We have many patients who have intervertebral disk disease, and we help them avoid surgery or recover more quickly after surgery. Find out about options for pain relief for your pet including Western & alternative choices. Contact veterinarian Dr. Beth Hampton Jones through this website or call us at 828-450-0851 to ask questions or make an appointment. 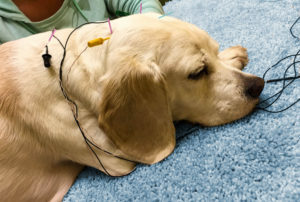 Below is a video of an older dog receiving his acupuncture treatment. He has a relaxed and enjoyable experience, and afterwards, he moves and feels better.